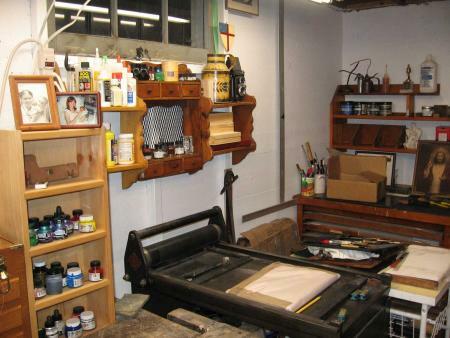 Ducks in a Row Press is a working letterpress studio where my own artists books, broadsides and ephemera are printed. Collaborations with other artists and graphic designers are also welcomed. Ducks in a Row Press has recently relocated to Deep River, ON Canada.